Black / Death metal band from Bærum / Oslo in Norway. 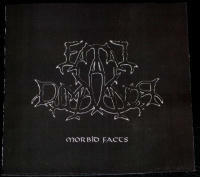 So far they have released two demos; "Morbid Facts" and "Emperor of Slaughter" which can be downloaded from their official homepage, www.fataldemeanor.com. Over the last year they've had several gigs in Norway. Tjalve, known from 1349 and Pantheon I appared as guest vocalist at the gig at Hydranten Hamar and Club 3 in Asker. In Asker they also had their first live show with pyrotechnicnics on stage too. They've gotten great reviews from artists like Maniac (former Mayhem) and Tore Moren (Carnivora). 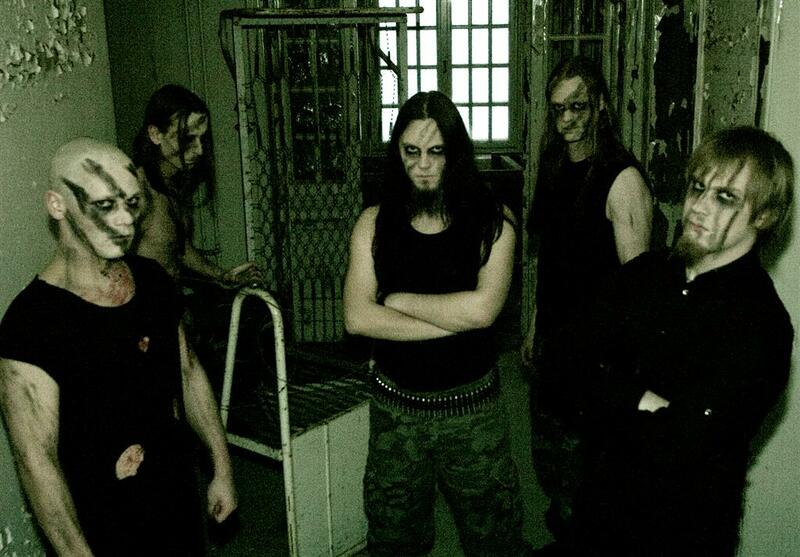 April 5th 2007 Fatal Demeanor will be the opening act for the Inferno Festival in Oslo. Currently working on new songs and planning another recording which will contain atleast one previously unrecorded song!